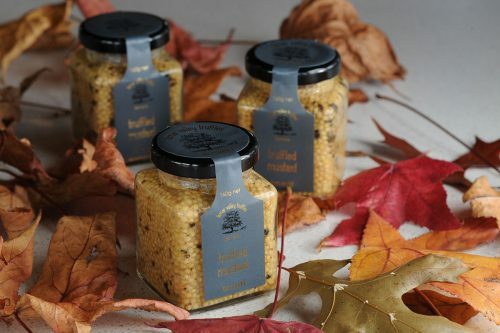 A wonderful seeded mustard, expertly made by the award-winning Tasmanian Gourmet Sauces in conjuction with our food consultants. 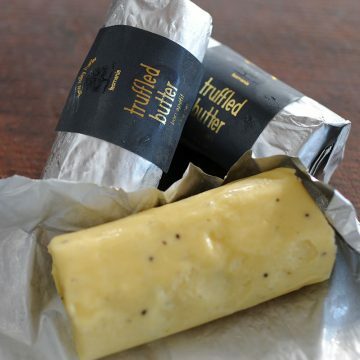 A wonderful seeded mustard, expertly made by the award-winning Tasmanian Gourmet Sauce Company in conjuction with our food consultants. 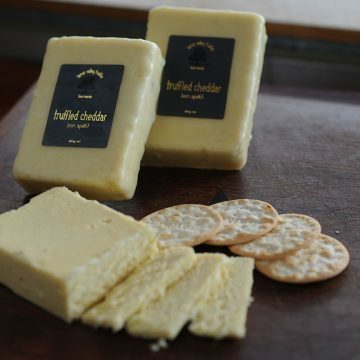 It’s infused with our delicious Tamar Valley Black Truffles, for a fantastic flavour.